The healthcare business structure presents very limited avenues for cost control. With two of the largest areas of spend (labor and pharmaceuticals) being essential components of quality patient care, it can be very challenging to maximize the value of every dollar spent. In addressing this issue, modern healthcare organizations need to have a holistic view of business spend. 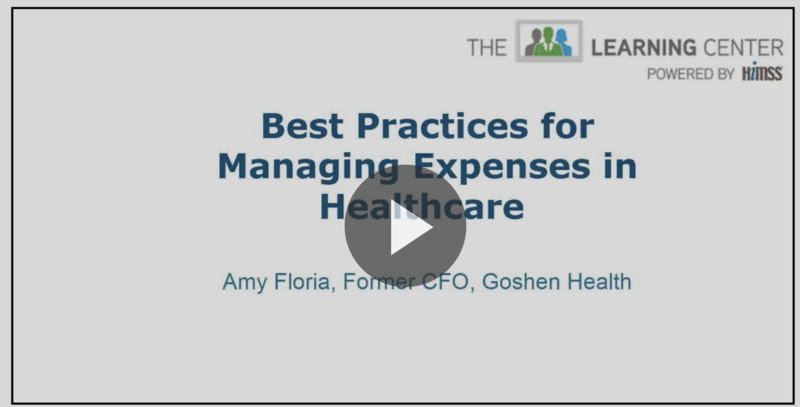 In this webinar, veteran CFO Amy Floria shares her innovative approaches toward business spend management that have proven effective in her eighteen-year tenure at Goshen Health, Indiana’s most comprehensive healthcare system.